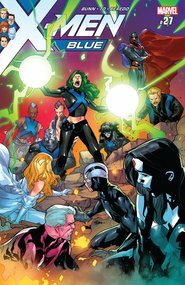 With the Original Five X-Men lost in space, a new team of mutants has emerged to face the White Queen, Havok, Miss Sinister and Bastion! 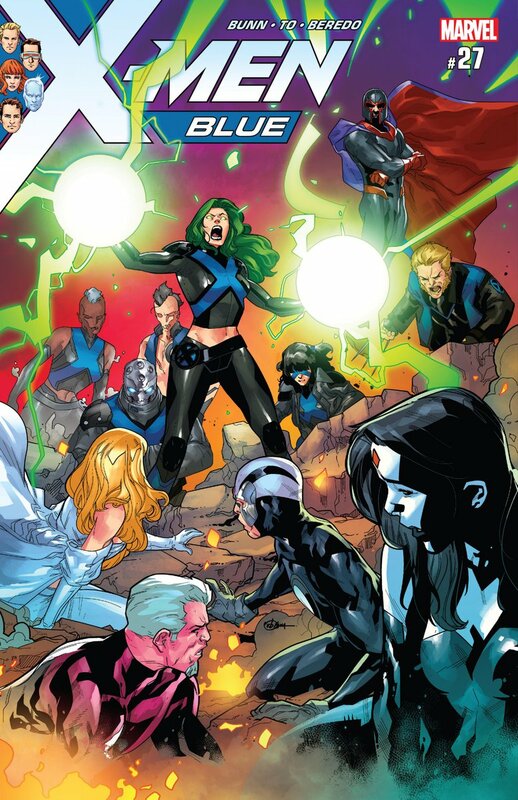 But while the new X-Men are away, the Marauders will play, striking viciously at Magneto. Magneto is forced to make a terrible decision, leading him ever closer to the darkness he has tried to put behind him.